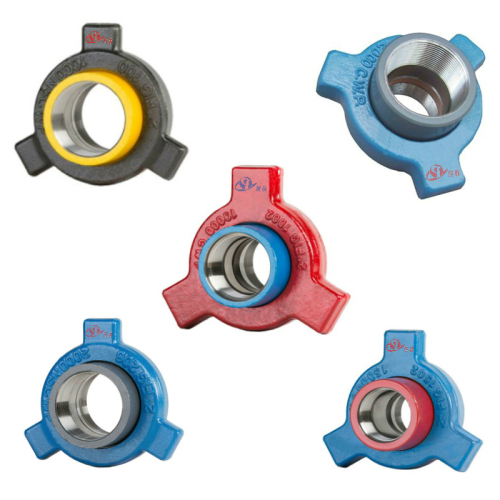 2", 2" x 3", 4", 5"
Sizes: 1", 2", 2"x3", 3", 4", 4"x2", 5"
Length: 1.5 Feet, or As per customers' requests/Nonstandard lengths. 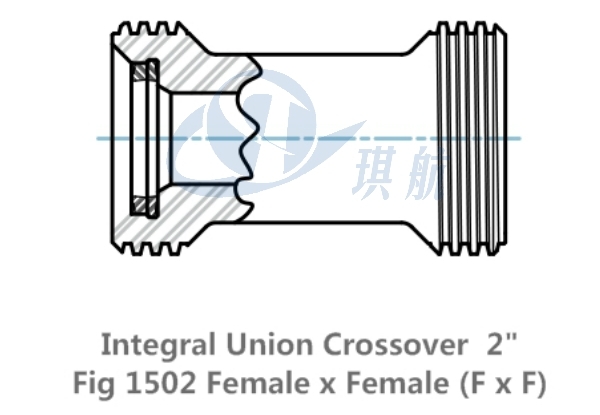 Other configurations/End Connections such as Figure 1502 Male x Female Hammer Union Connections, Figure 1002 Male x Female Hammer Union Connections, NPT, EUE (8 Round)are available upon request. 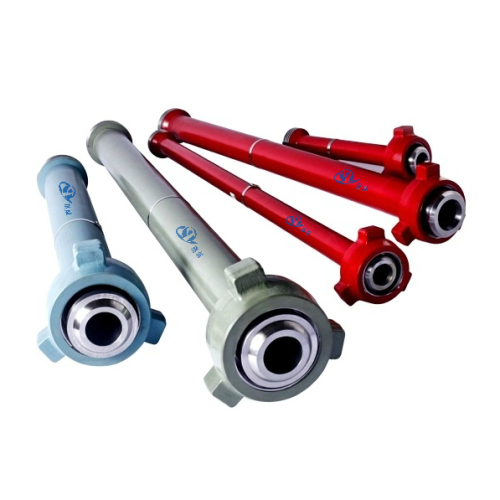 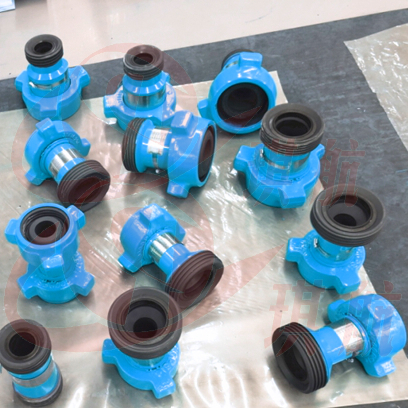 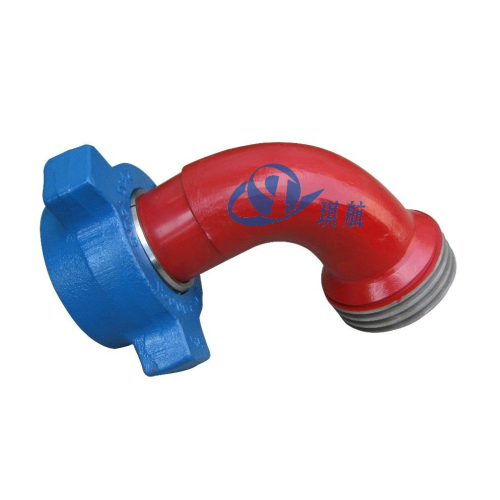 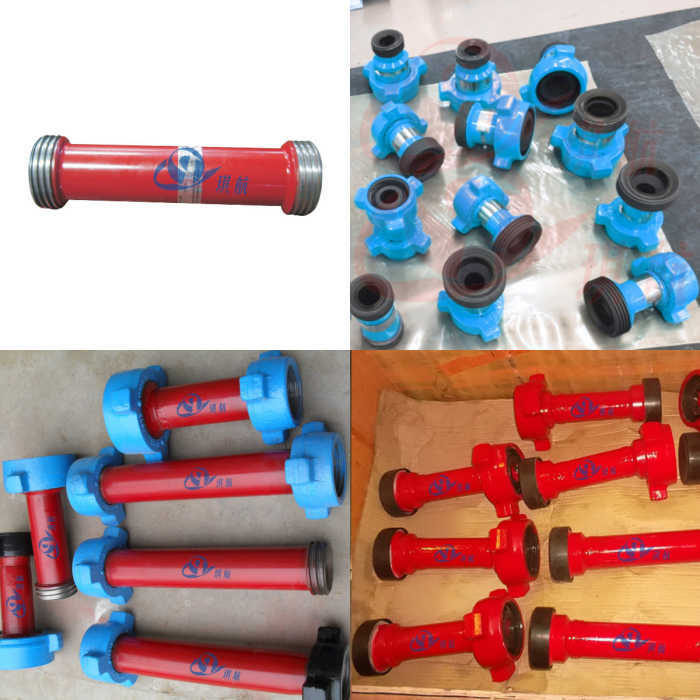 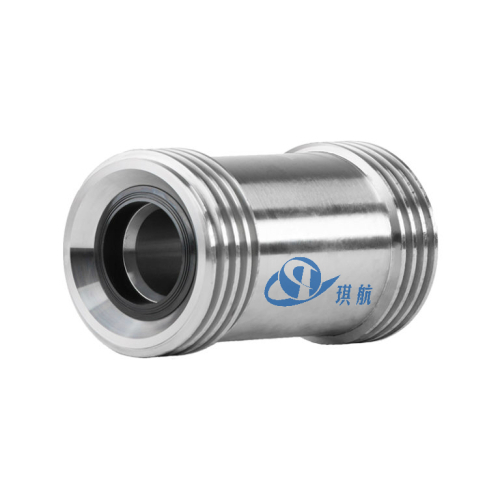 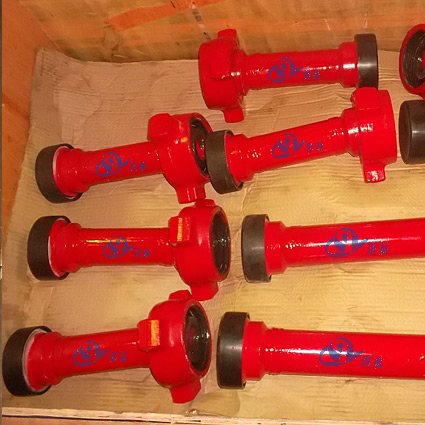 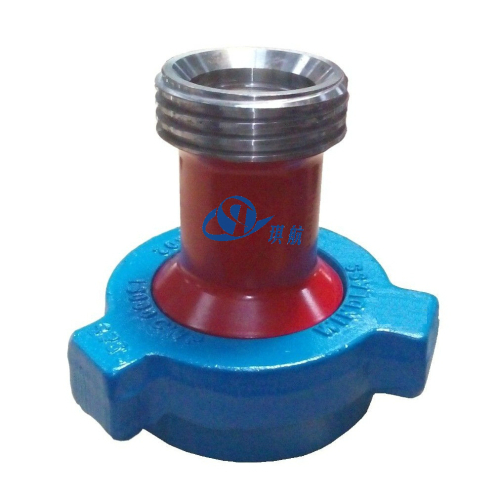 Interchangeability: Qihang's Integral Forged Hammer Union X-Overs/Adapters are interchangeable with FMC Chiksan Union Crossovers and other major brands. 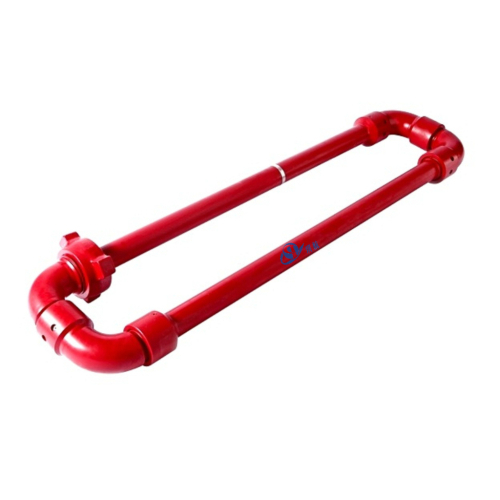 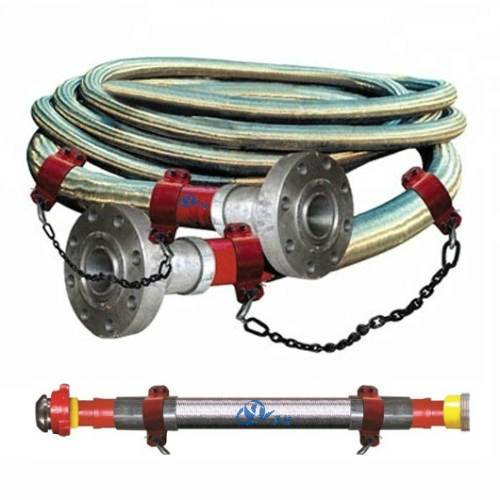 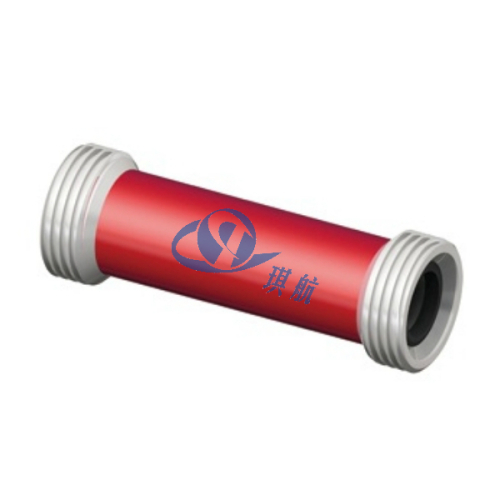 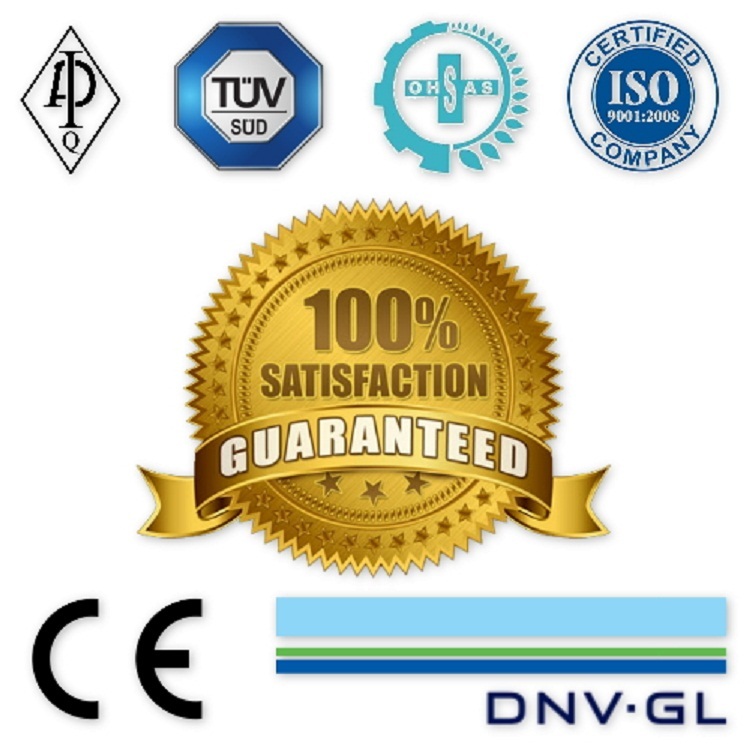 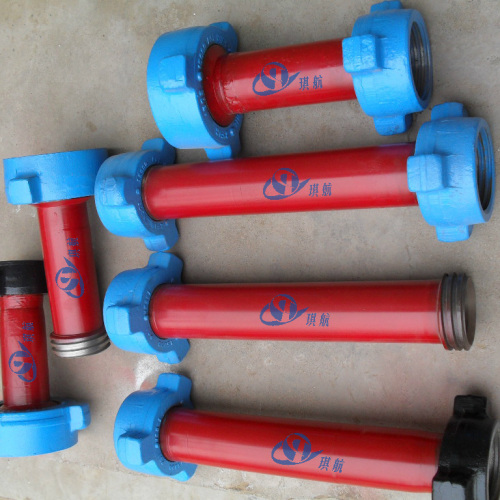 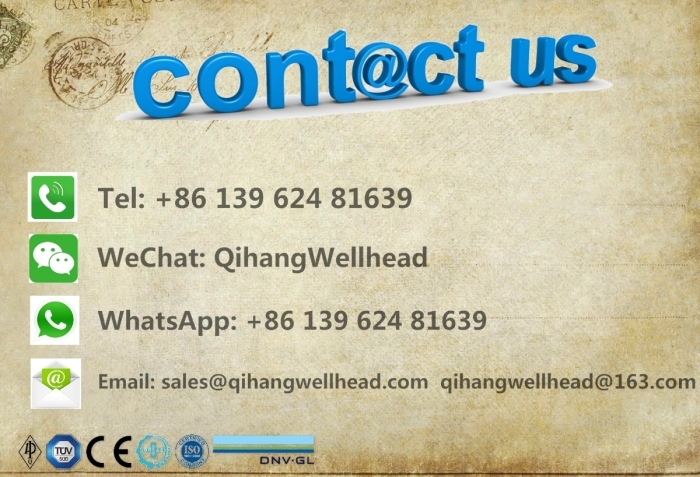 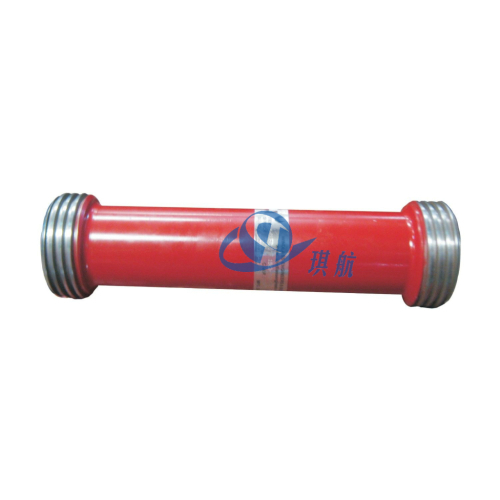 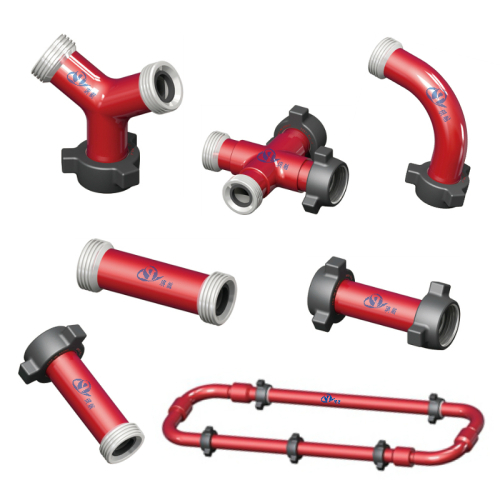 Application: High-Pressure well service flowlines. 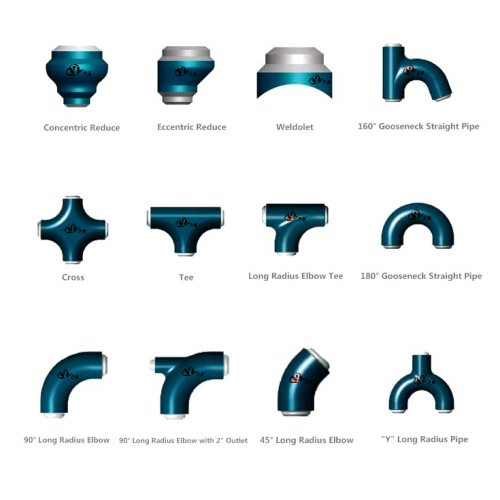 Male x Female (M x F) Fig 602, Fig 1002 and/or Fig 1502 1", 2", 2"x3", 3", 4", 4"x2", 5"
Male x Male (M x M) Fig 602, Fig 1002 and/or Fig 1502 1", 2", 2"x3", 3", 4", 4"x2", 5"
Female x Female (F x F) Fig 602, Fig 1002 and/or Fig 1502 1", 2", 2"x3", 3", 4", 4"x2", 5"
Qihang supplies High Quality Integral Hammer Union Crossovers/Adapters/X-Overs/Changeovers and other Integral Fittings at Unbeatable Prices.